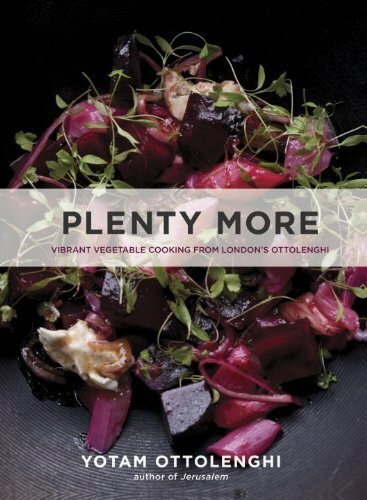 Hey, Lady Grey: Ottolenghi's Plenty More - definitely something to look forward to! Ottolenghi's Plenty More - definitely something to look forward to! 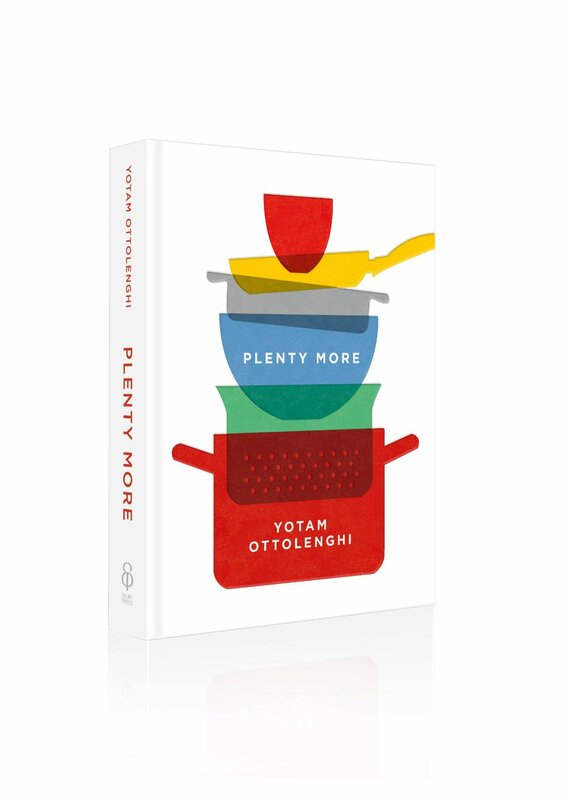 I literally squealed with delight when I discovered that Yotam Ottolenghi was writing a follow-up cookbook to his highly celebrated vegetarian cookbook, Plenty. Seriously, that cookbook changed my life! I know that's dramatic, but honestly it completely revolutionized the way I cook. And clearly I couldn't be more excited for the follow-up book, which will include 120 new vegetarian recipes. I can't wait to see what kind of crazy - ingenious - flavour concoctions he will come up with this time! The book is titled Plenty More, and is set to be released in North America October 14th. You have totally convinced me to buy these books. You're pretty persuasive!